Better than butter ! 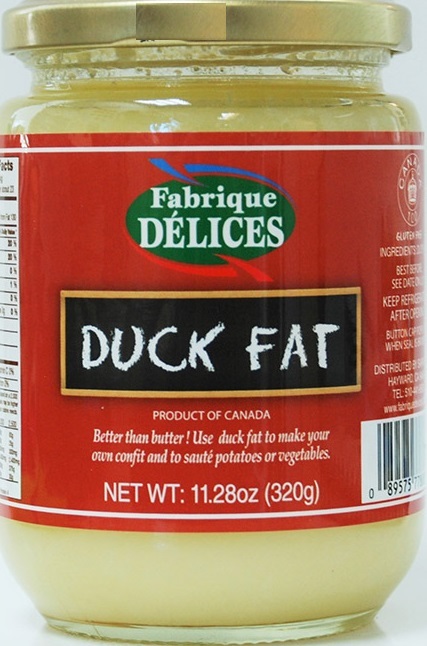 Use duck fat to make your own confit and to sauté potatoes and vegetables. Made from 100% duck fat and nothing else! Shelf Stable : 3 years !